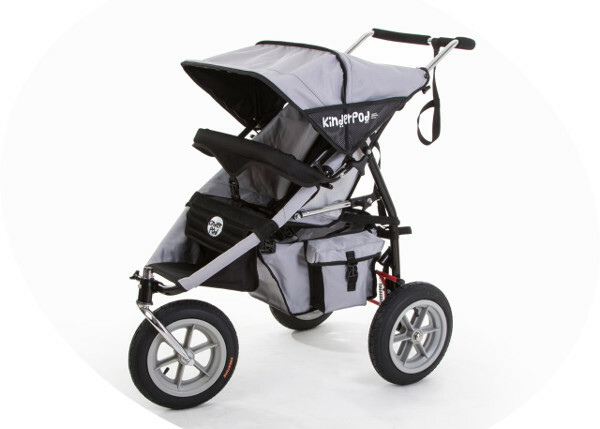 This mind-blowing, mega pram can seat seven children! Don’t adjust your screens – this isn’t an illusion. Our friends from across the Tasman have created the most incredible pram, that can tote up to seven children – aged from newborn to preschool-age! Come and take a look at this heavy hauler in action – it’s all sorts of awesome! 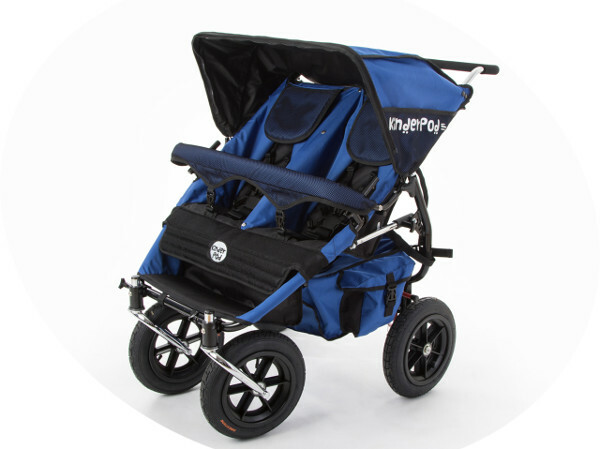 There are certainly no shortage of large families and families with multiple births who would absolutely love this game changing pram. The KinderPod is a just-released kiddie transporter, which had crowds at the New Zealand Baby Show in awe earlier this week, when it was paraded with seven little ones aboard. The Single KinderPod can carry one to five children, in various configurations – you just need to work out the overall weight and take into account the age of each child. However, it’s the Double KinderPod that’s currently soaking up the spotlight, for its amazing ability to carry between two and seven children, in a variety of seats and reclining pods! While the unit certainly looks hefty when loaded with seven children, it actually appears to be fairly manoeuvrable, even for a reasonably small person. We also love that the KinderPod is designed, engineered and assembled in New Zealand, and they are available for international delivery. A Single KinderPod costs about $920, while the Double is about $1400. The additional seats and pods range in price from about $240 to $430.